Happy Wednesday! Get excited because everyday is another day closer to the start of the Renegade Rowing Club, the Renegade Rowing League (RRL), and the CRASH-B’s. More details on the RRL will be out tomorrow. The RRL will be held on December 21st and January 25th. I’m reaching out to those I know are interested this week. If you or your box is interested in competing at the RRL please let me know – pat@renegaderowing.com. Today’s Rowing WOD should provide some fun and motivation for the RRL! This is a great one to challenge a training partner with! If you’re a novice rower pick one split that you can confidently hold for every stroke that you’re on the erg. 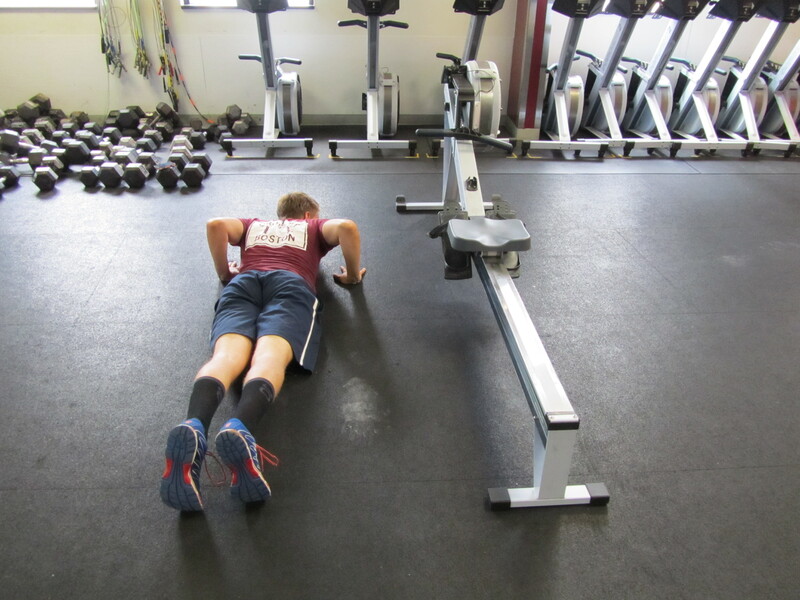 Focus on smooth rowing and being efficient. If you’re a Vet try to hold your 2k goal split each time you’re on the erg and practice your quick release transitions getting the feet out to do the burpees. Be sure to push both thumbs down as you pull your toes up to loosen those straps. 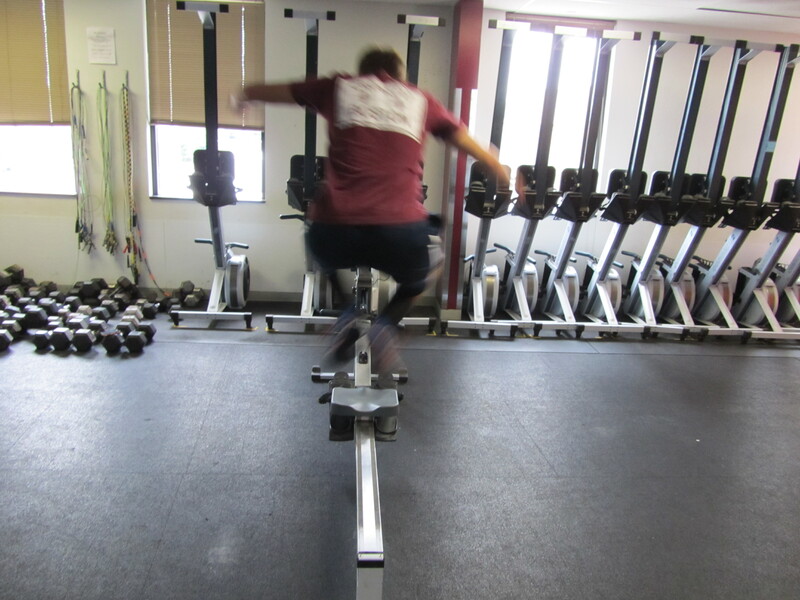 Remember, every minute on the minute you must complete 5 lateral erg burpees! This entry was posted in Fitness, Rowing, Strength and tagged endurance sports, functional movements, new sport, row 2k, rowing, sports, training by Renegade Rowing. Bookmark the permalink. Took me 15:01.6. Tried to keep a 2:10 or below split when I was actively rowing. I did 5 burpees for every minute I was on the rower, as having me do 5 burpees every minute on the minute would have meant about zero rowing. Nice work Meister! Good modification to the workout!